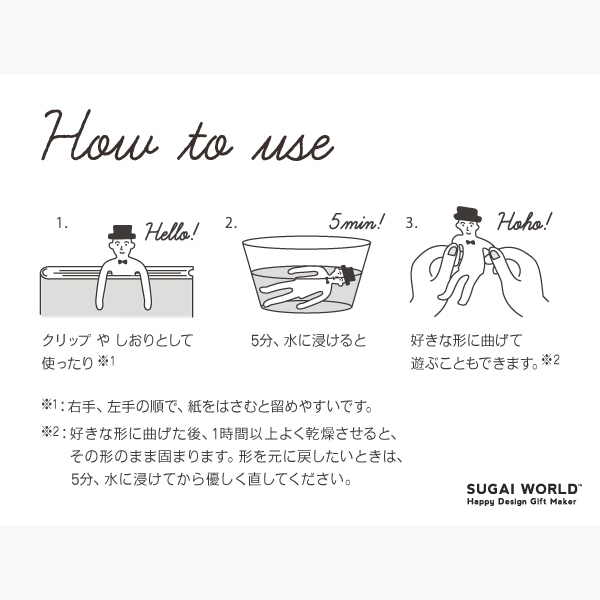 “Clip family” is a new type paper clip which you can use not only as a normal clip or bookmark, but also bend it by dipping in the water for 5 minutes. 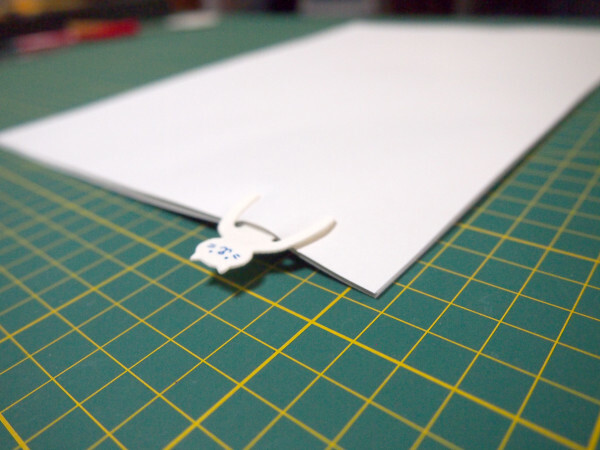 It can hold a pose, sitting on a pen stand and can be a key hook. 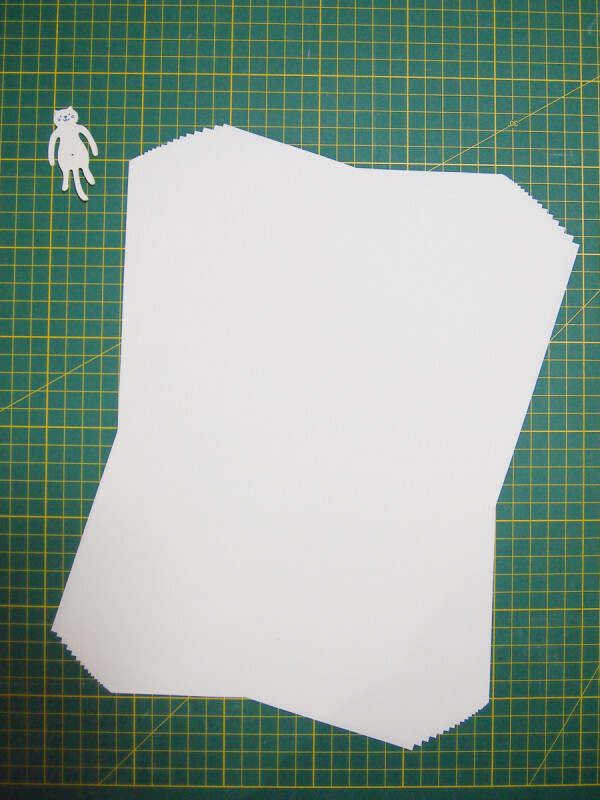 It made from a eco friendly material, more than 95% are natural fibers. 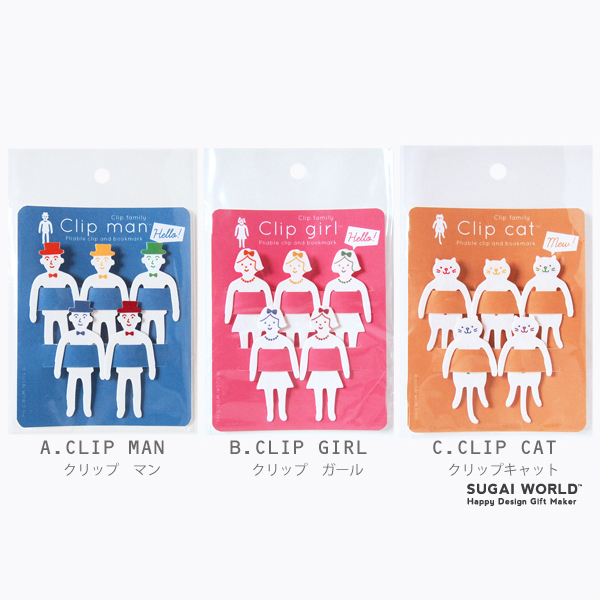 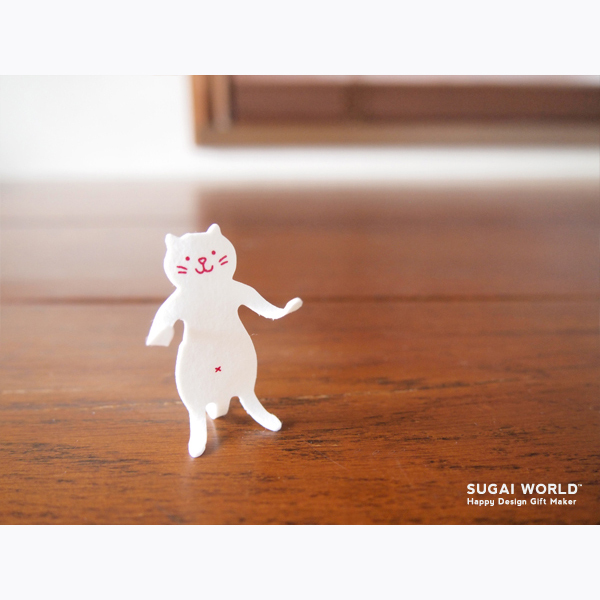 There are three types, Clip man, Clip girl and Clip cat. 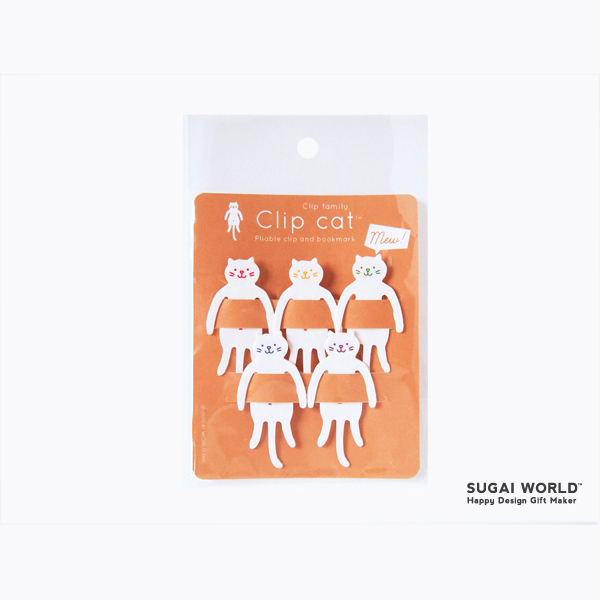 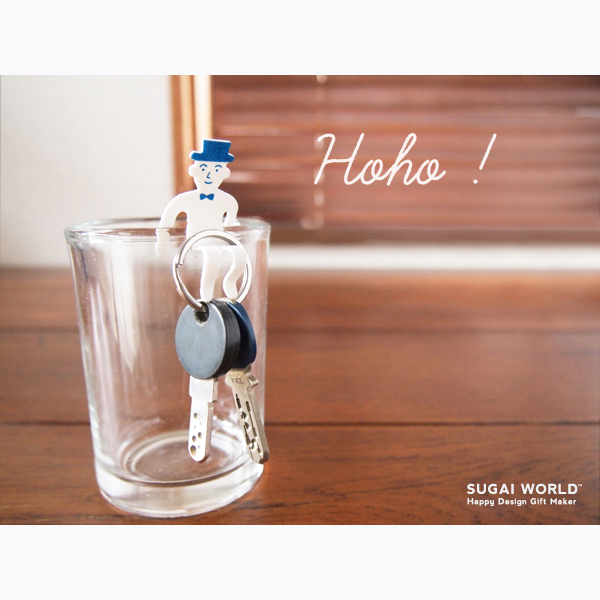 You can enjoy taking a fun picture with clips and it perfectly suits as a gift.